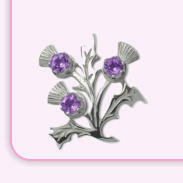 In 2005 Roy Goldring published “A Reel for Alice”, another collection of lovely social dances. 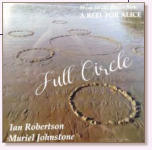 At the time, music was not recorded for these dances, so as the book has just been re-printed by Scotscores, it was an appropriate time to come full circle and produce this CD. 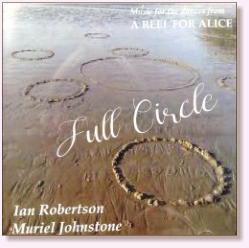 Ian Robertson (fiddle & accordion) is joined by Muriel Johnstone on piano and bass for 16 lively tracks, using many original tunes by Muriel and Ian alongside other well-known composers, interleaved with traditional tunes. A Reel for Alice and Other Social Dances devised by Roy Goldring is available from Scotscores .